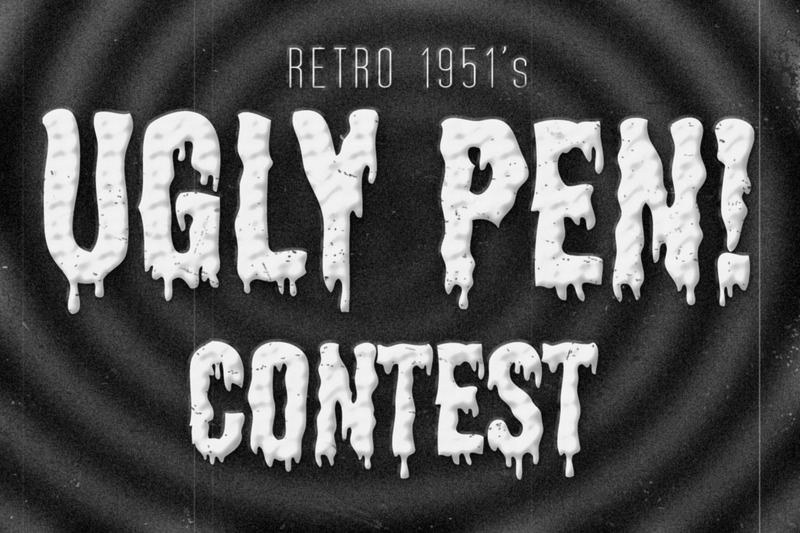 Retro 1951’s Ugly Pen Contest: Show us your ugly pen and win! 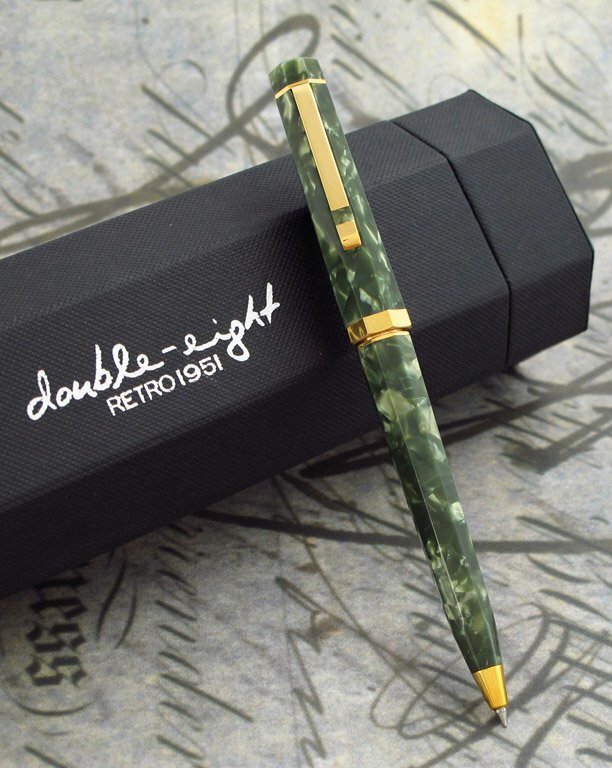 And while it’s no crime (to any one other than us), we’d normally shudder at the promotion and glorification of such unsightly writing instruments. But in this case, we want to know just how ugly can ugly get!? May the ugliest pen win!